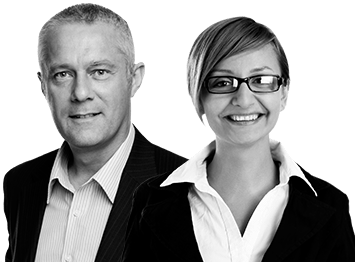 UKiset is an online assessment that forms part of the selection process for international students who wish to gain entry to leading UK independent schools. UKiset consists of three sections. This practice test will help students prepare for the first section of UKiset, which tests Verbal, Non-Verbal and Quantitative Reasoning. Students of all ages may find this practice test useful, especially those aged between 9 and 14. 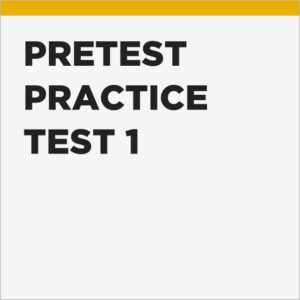 Pretest Plus is an independent publisher of practice tests and not affiliated with or endorsed by the publishers of UKiset. 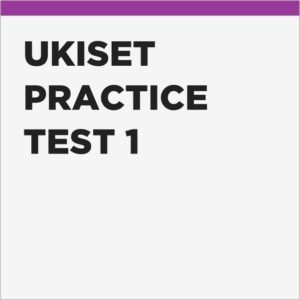 You may also be interested in UKiset Practice Test 1. Our two UKiset practice tests are pitched at the same difficulty level but each contains unique content. Therefore, taking a second test provides an excellent opportunity for your child to implement the feedback they receive from the first test.